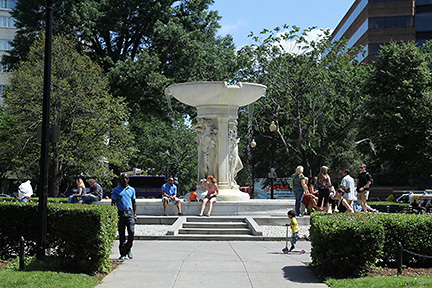 Dupont, also referred to as Dupont Circle, is a traffic circle, park, neighborhood, and historic district in northwest Washington, D.C. The traffic circle is located at the intersection of Massachusetts Avenue, Connecticut Avenue, New Hampshire Avenue, P Street, and 19th Street. The Dupont neighborhood is bounded approximately by 15th Street NW to the east, 22nd Street NW to the west, Massachusetts Ave to the Street to the south, and Florida Avenue to the north. Dupont is served by the Dupont Circle Metro Red Line station. The park located within the circle is maintained by the National Park Service and is a gathering place for chess players. The Dupont neighborhood, which is listed on the National Register of Historic Places, is home to numerous embassies, many of which are located in historic residences. 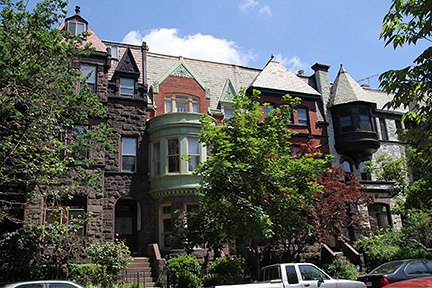 Dupont features rowhouses primarily built prior to 1900 with variations on the Queen Anne and Federal styles, as well as high-priced apartments and condominiums. 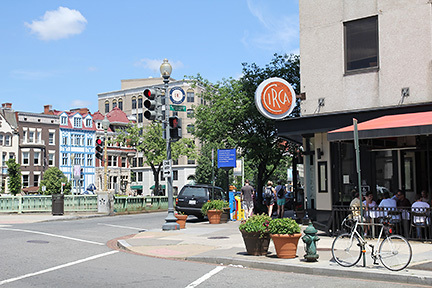 In addition to its residential and many urban commercial components, Dupont Circle is home to some of the nationÍs most prestigious think tanks, research institutions, international schools, clubs, museums, and national and world institutional headquarters.  The zip code for Dupont is 20009.